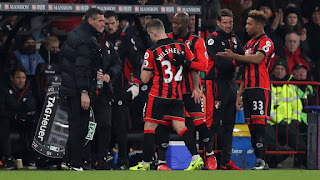 Jack Wilshere has suffered a fresh injury to his ankle and this occurred in the game against Manchester City on Monday night. 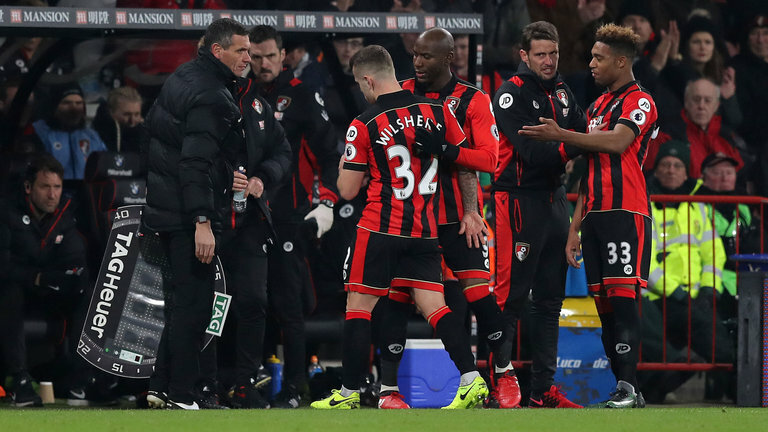 The Arsenal midfielder who is currently on a season long loan at Bournemouth was taken off a while before halftime. Wilshere sustained the injury after blocking a shot from David Silva. He couldn't continue and had to be replaced by former Arsenal striker Benik Afobe. There is no information on the severity of the injury yet but Arsene Wenger will hope it is just a minor one unlike the ones which have plagued his career in the past.